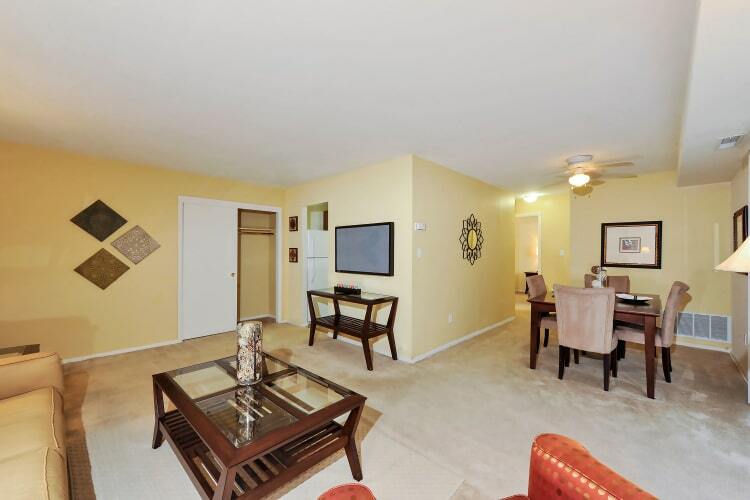 The interiors of our apartments are sure to please. Whether you need extra space to share with a pet or simply enjoy having room to spread out and relax, we have what you want. Like what you see? 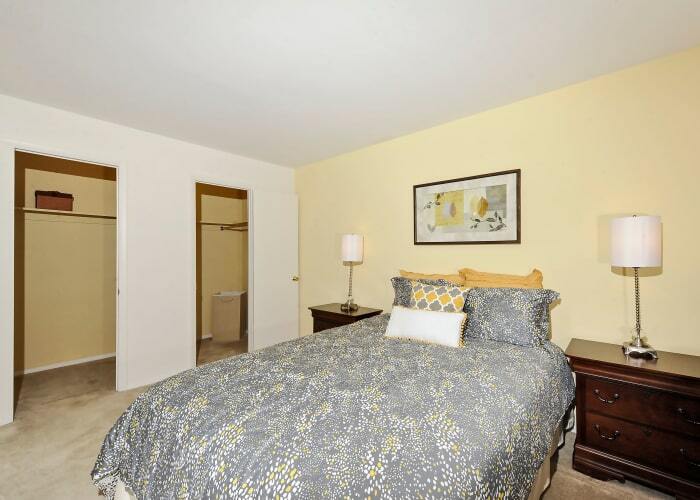 Schedule a tour to view your favorite Towson Crossing Apartment Homes floor plan in person. Find the Northeast Baltimore home you’ve been searching for at Towson Crossing Apartment Homes. Our one and two bedroom Baltimore, Maryland apartments for rent have been updated with the modern features you want in your home. A washer and dryer, updated kitchen with newer appliances, and spacious closets are among the highlights of floor plans. Best of all, as a Morgan Properties community, all of our homes undergo a 101-point move-in inspection, so you know it will be ready for you when the time comes.